A small plaque bearing the name Holocaust Street hangs right on the wall of the former synagogue. A ghetto was also located on the same road during the war. About 90 Jews were executed inside the synagogue in 1941 by Romanian fascists after they ran there to seek shelter, said Iurii Zagorcea who has interviewed eye witnesses. “When the executions started, the people went there for protection from God, they went there to hide. Christian peasants also hid in their churches,” he said. When the fascists entered the town of Edinits in 1941, they immediately began executing Jews, according to Iurii Zagorcea who heard the story from his mother and aunt. In the first two days, about 650 people were killed, he said. More than 7,000 of Edinets’s 10,000 residents were Jewish at the end of the 19th century. 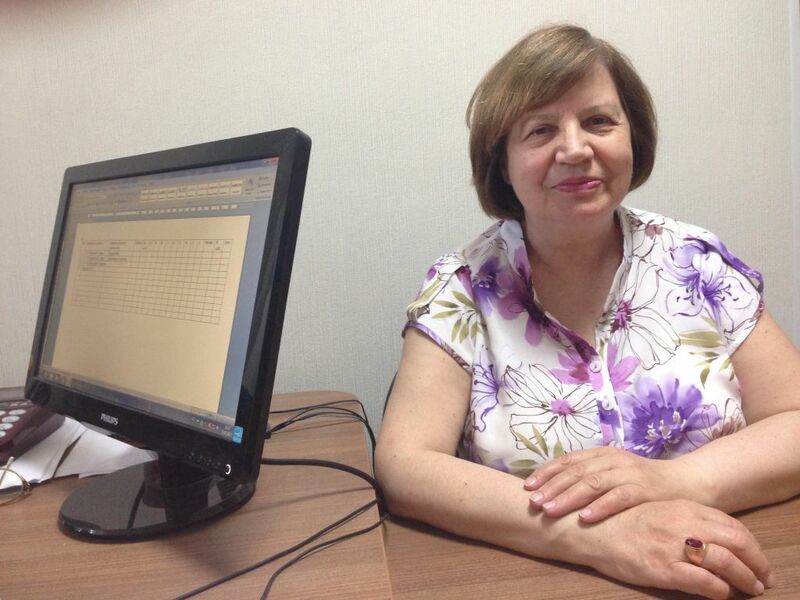 Now only 17 Jews remain, according to data from Moldova’s latest census from 2014. After WWII, the former synagogue was nationalized by the government, remodeled inside and used as an office of a textile manufacturer. Now the building is in poor condition and needs extensive renovation. 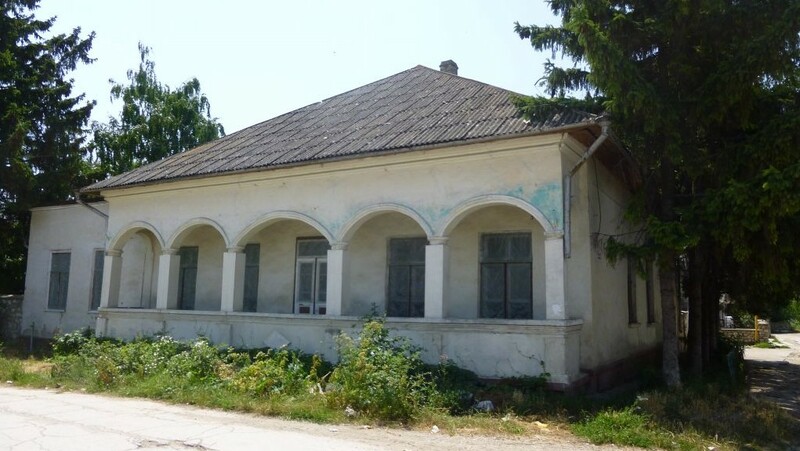 It is one of the two remaining synagogues in a town which had six Jewish houses of worship before the war, Iurii Zagorcea said. 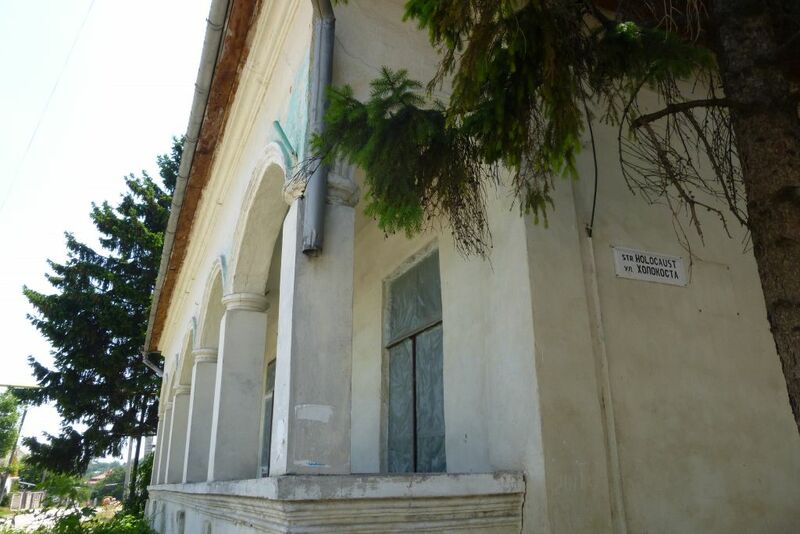 A portion of the other surviving synagogue and a former Jewish hospital is being used as a town museum. A few years ago, Iurii Zagorcea put a plaque on the former synagogue to inform passersby that Jews were executed there during the war. But someone — probably the previous owner of the building, he says — removed it, probably out of fear that the building might be returned to the Jewish community or that a potential buyer might not want to purchase it. Zagorcea also had a vision about turning the former synagogue into a museum. One part of it would be dedicated to the Holocaust in Moldova, another part to Stalinist terror and a third section would deal with the hunger that Moldova suffered after the war in 1946 and 1947 because of Soviet agricultural policies. But he abandoned the idea when he realized that no one was interested in funding or supporting the project. There is currently no Holocaust museum in Moldova. “When I was younger, I wanted to make that kind of museum — to explain what happens during war and conquest, to help society, to educate the future generations so that it doesn’t happen again. That was my goal,” Iurii Zagorcea said. 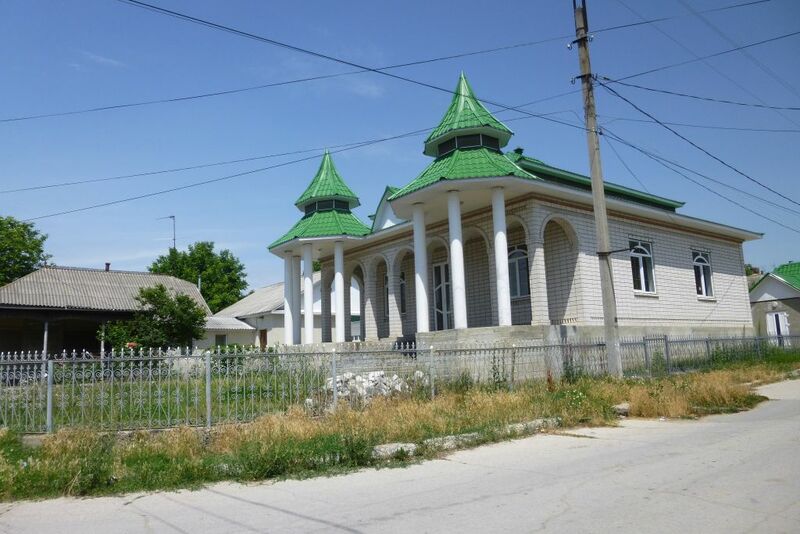 Interestingly, the former synagogue and the Holocaust Street are now in a Roma (Gypsy) part of town, with a beautiful Roma home just across the street from it. Members of the Roma community also attended the ceremony when the street was renamed from “Zavodskaya” (which means “Factory Street”) to Holocaust Street. Moldovan Roma were also murdered during the Holocaust, but there is currently not a single monument to Roma Holocaust victims in Moldova, Tatiana Zagorcea said. 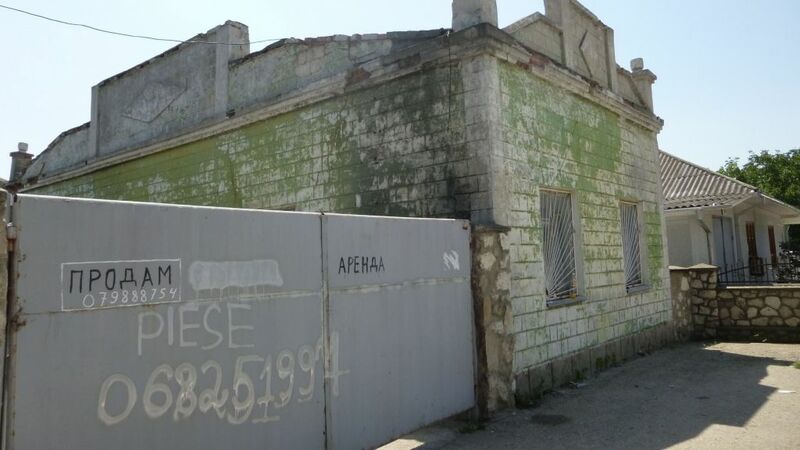 The owner who is selling the former synagogue and the adjacent structure said he is skeptical that anyone from the Jewish community might be interested in buying the property if a story about it appears in an Israeli newspaper. “I don’t think the Jews would buy it. Especially not the Jews, they are cheap,” he said.